Amid the fallout over the revelation that a political consulting firm, Cambridge Analytica, obtained personal data from more than 50 million Facebook users without their permission, Facebook and some of its executives objected to the use of the phrase "data breach" to describe the controversy. Nicholas Thompson, a CBS News contributor and editor-in-chief of Wired magazine, said on CBSN on Monday that Facebook was "very upset" about the use of the word "breach" in a headline in the British newspaper the Guardian, which first broke the story over the weekend. The newspaper has continued to refer to the incident as a breach in subsequent stories. Their reporting exposed how Facebook users' data was initially obtained through an app that collected information on people who took a personality quiz and all their Facebook friends, supposedly for academic research purposes only. The data was then provided to Cambridge Analytica, which helped the Trump campaign during the 2016 Republican primaries. 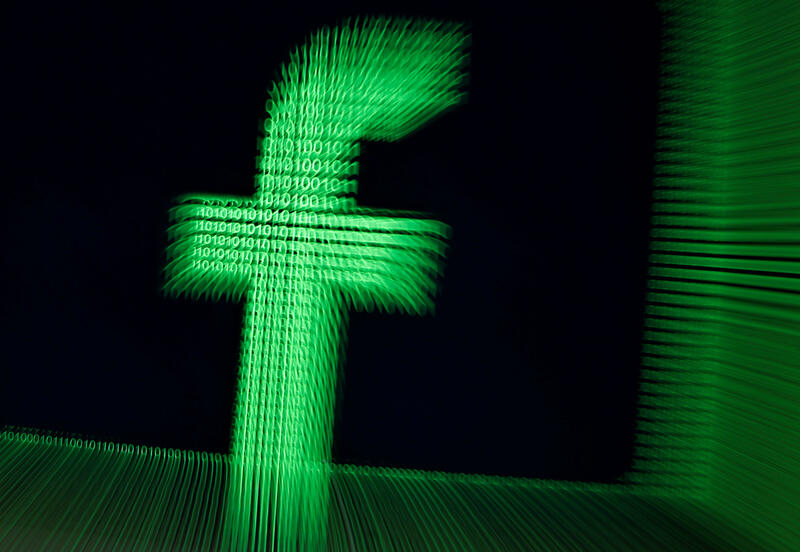 Facebook Vice President Andrew Bosworth defended the company Saturday morning and denied that any "data breach" took place. "This was unequivocally not a data breach," Bosworth said. "People chose to share their data with third party apps and if those third party apps did not follow the data agreements with us/users it is a violation. no systems were infiltrated, no passwords or information were stolen or hacked." Reporter April Glaser with the online magazine Slate posted to Twitter screenshots of tweets from Facebook Chief Security Officer Alex Stamos also taking issue with the phrase. The tweets appear to have since been deleted from Stamos' page. "The recent Cambridge Analytica stories by the NY Times and The Guardian are important and powerful, but it is incorrect to call this a 'breach' under any reasonable definition of the term," Stamos says in one screenshot. "We can condemn this behavior while being accurate in our description of it." Meanwhile, Sen. Amy Klobuchar, D-Minnesota, called the controversy a "major breach that must be investigated" and has called on Facebook CEO Mark Zuckerberg to testify before the Senate Judiciary Committee. Thompson told CBSN's Vladimir Duthiers and Anne-Marie Green on Monday that the word "breach" has a specific meaning in the tech community. "'Breach' is a word in the tech community that means they cracked the protections, right? You got over the moat and you got in through the door," Thompson said. "Facebook, a company of engineers, [is] really proud that hasn't happened at Facebook, so if you say data is breached, to Facebook it's like, 'Oh my God, that's the most offensive thing you can say.' To the rest of the world, it's like, 'Of course this is a breach!' Right? 'They got the data! We didn't think they had our data!' It's just a difference in how you define the word 'breach.'" Thompson said the "nefarious action" was done by the developers of the app that initially obtained the personal data. "The app developers took Facebook data, which we kind of know exists and kind of know it should be shared, and we kind of know that people get access to our friend lists, like, we're sort of OK with that," he said. "It's the step between the app developers getting all that stuff and sending it to Cambridge Analytica – that's really bad – then there's Cambridge Analytica using it in a way to try to manipulate us and create fake news, and that's really bad. So you've got kind of really bad things happening on top of really bad things but happening on top of, I don't know, sort of expected things."